With the summer months upon us, it is time to start thinking about getting your body ready for a bathing suit. Women everywhere are going to be flocking to waxing salons to get ready for a bikini. This can definitely add up in price, especially if you are going several times a season. This is why many women have turned to using epilators instead. An epilator looks just like a razor, except it pulls out the hair like a tweezers and gets it up right from the root. This ensures that the hair will not grow back for weeks, and saves you money from having to get your body waxed. Waxing can also be extremely painful. 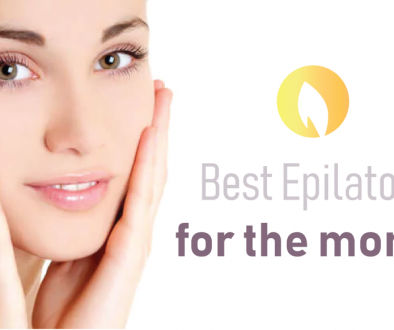 With so many epilators on the market right now it can be difficult to know which one to purchase and which to stay away from. Today we are going to be reviewing the Flend Cordless Lady Epilator Full Body Personal Care Hair Removal Battery Powered Shaver. The reason we are reviewing this specific product is that it is one of the most affordable epilators on the market right now. So, if you are on a budget and looking for one to purchase, this may be the best one for you! The Flend Cordless Lady Epilator Full Body Personal Care Hair Removal Battery Powered Shaver is equipped with features to enhance your hair removal experience. First of all, as with all of the epilators on the market right now, this Flend product is able to remove your hair directly from the root. This is more like the waxing process, rather than shaving (as shaving is cutting the hair to the level of the skin). By getting rid of the root, you won’t have to shave for at least five weeks! This device also comes with a fantastic grip that has been made to ensure it will never slip during an epilating session; it is comfortable to use. This is integral as there will be times that you will be using it for extended periods. It has the ability to remove your hair in an easy way, very smoothly, without irritating the skin. This is incredibly important for anyone with sensitive skin, and usually breaks out in a rash after using a razor. 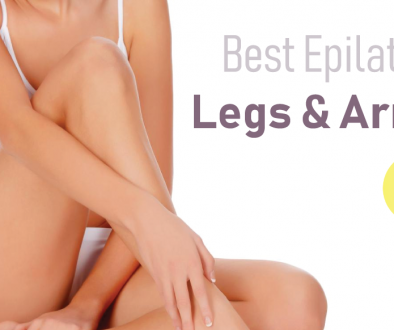 When shopping for an epilator, you should get one that is cordless. The Flend Cordless Lady Epilator Full Body Personal Care Hair Removal Battery Powered Shaver is cordless, allowing for a much more convenient shave. In order to make it work you will have to purchase two AAA batteries, which are not included with this purchase. This epilator comes in pink and it is small, making it the best to take on a trip. For cleaning, the epilating head can be removed, making it really easy to wash and clean it. In order to have the most effective epilator session possible, you should trim any hair that is longer that 5mm. If you hold the epilator at a 90° angle, it will remove the hair a lot easier. If you move the epilator in a circular motion, it will get all the roots that you need. This set comes with the epilator itself, a bag to carry it, and also a brush for cleaning. 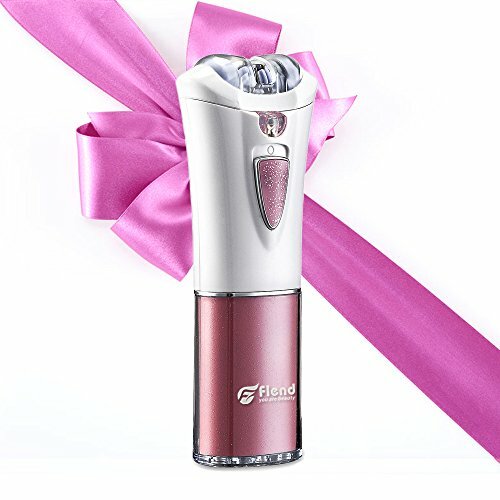 After testing out the Flend Cordless Lady Epilator Full Body Personal Care Hair Removal Battery Powered Shaver it is clear that it is one of the best epilators at this price point. It is incredibly affordable, and still comes with great features. The one thing we do not like about it, is that it runs on batteries, and they do not even come with the initial purchase. It is compact and easy to take mobile. We wish you all the best in your purchase, have a great summer!